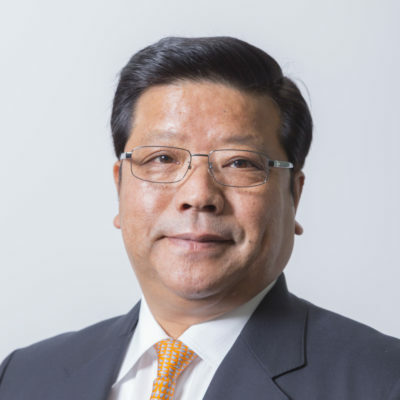 Osamu Watanabe joined LIXIL VIVA as an executive officer in 2003. After joining the company, he started vigorously carrying out business as the top manager who is responsible for the overall home improvement store business, which is the essential part of the company, starting with the deputy general manager of the sales headquarters. Prior to Mr. Watanabe who had grasped the business of the home improvement store from store management, product procurement, store development, logistics and customer strategy, he was the deputy director of Daiei’s product procurement department, which was once Japan’s largest chain store. LIXIL VIVA was a different field as a home improvement store for him who had served as president of the company’s subsidiary’s shopping center before, and it was a new challenge place. In 2006 he took office as a director, became a COO in 2014 as a driver of the company’s business performance expansion. Currently, LIXIL VIVA is stepping up its foundation as a game changer for the retail/wholesale market of building materials. Mr. Watanabe assumed office as CEO in 2018. He has strategies about new business fields of LIXIL VIVA already aiming for the next generation home improvement store is drawn.